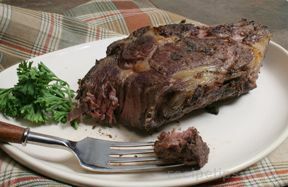 Cook roast at 325° for 2 to 3 hours. In the meantime, boil potatoes for 10 minutes. 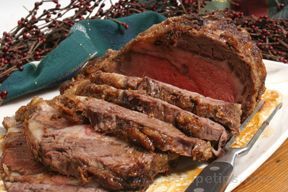 An hour before the roast is done, put partially cooked potatoes around the roast to brown. Take the roast and potatoes out of the oven. Increase the oven temperature to 425°. 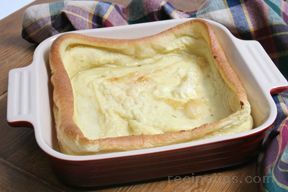 Make up a batter for the Yorkshire Pudding. I use muffin pans and put a good teaspoon of beef dripping in the pans. Pour your batter 3/4 full in each muffin tin and cook for 20 minutes. They will rise and be puffy. Make your gravy and put over the top. This is so good!